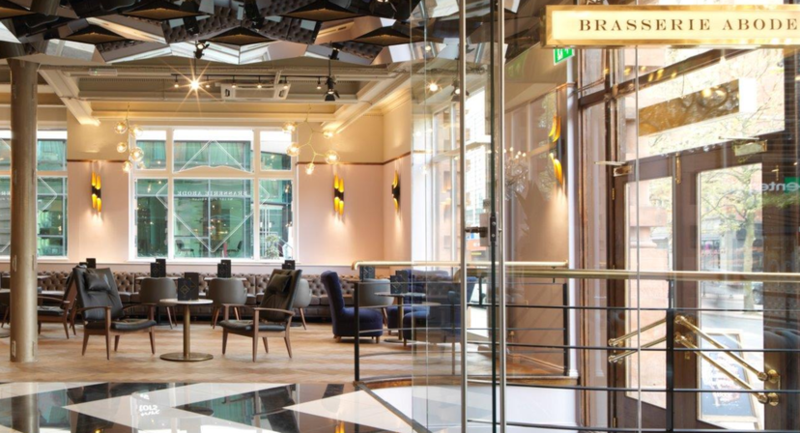 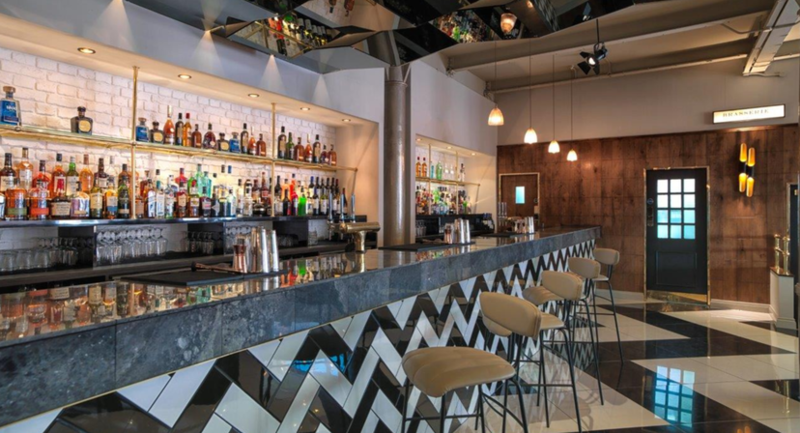 With three bright, spacious and contemporary meeting and event spaces to choose from, you can make our stylish Brasserie Abode Bar in Manchester your own with exclusive hire for up to 150 guests. 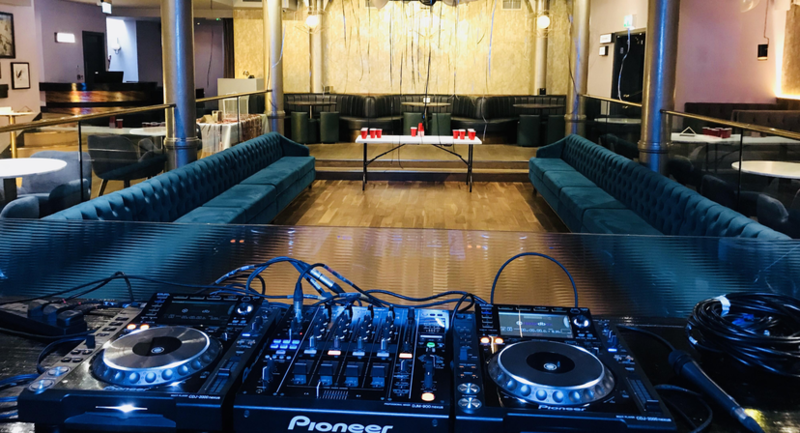 This flexible event space can host anything from after-show parties and fashion shows to product launches and networking events with a sophisticated backdrop. 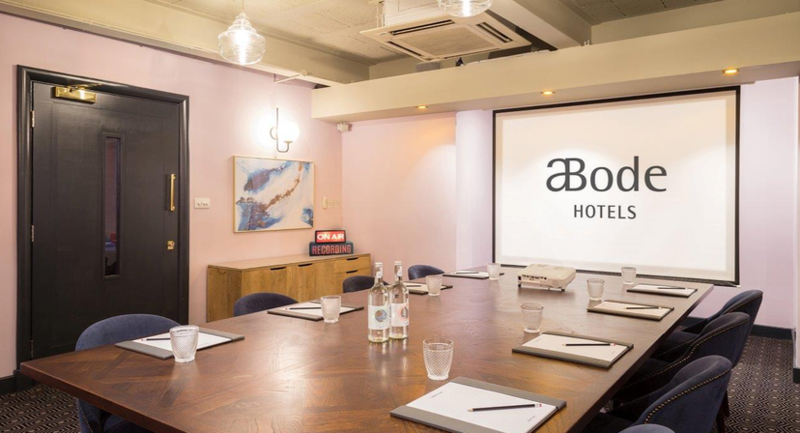 Alternatively, the Meeting Suite can adapt to your business needs, with a unique break out area and a variety of set ups available to ensure conversation flows and nothing stands in the way of creativity! 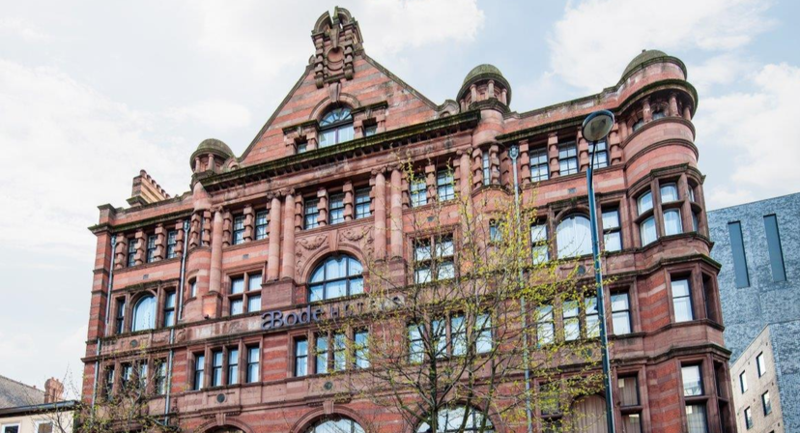 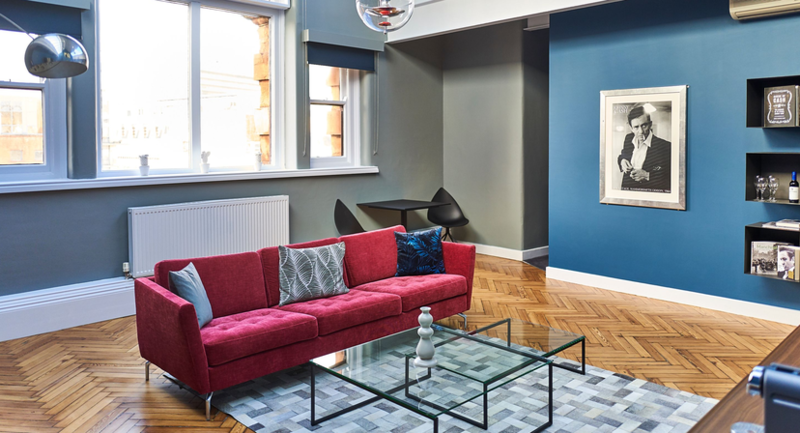 ABode Manchester is set in the heart of the cosmopolitan city, only a few minutes walk from Piccadilly train station and a short stroll from the main shopping areas. 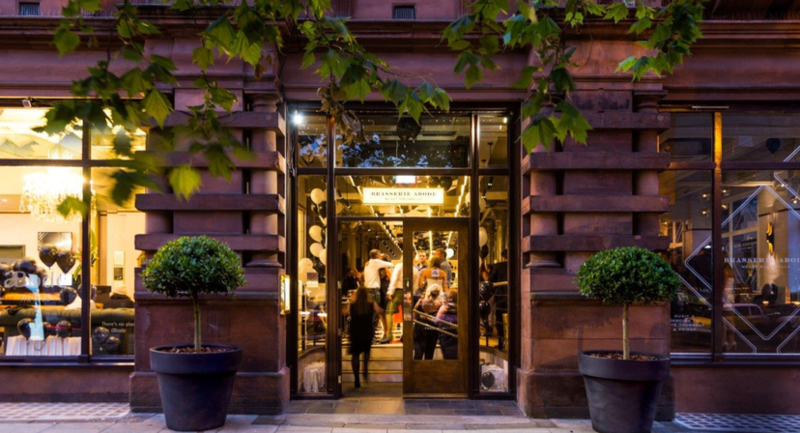 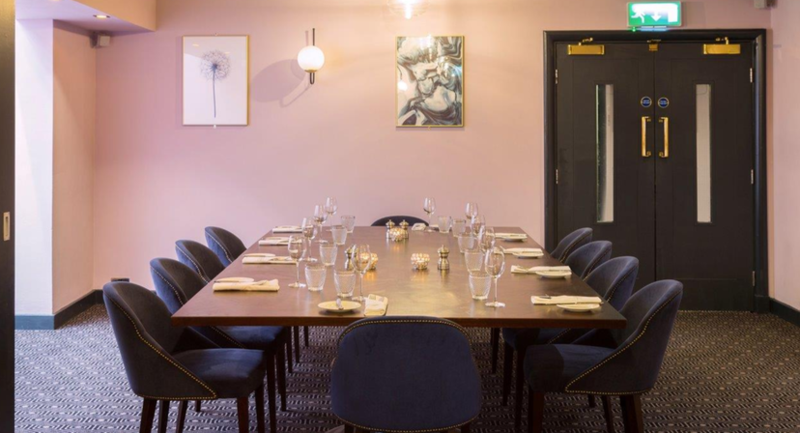 Originally a 19th century textile factory, Victorian architecture blends with 21st century luxury and a relaxed, sophisticated dining experience. 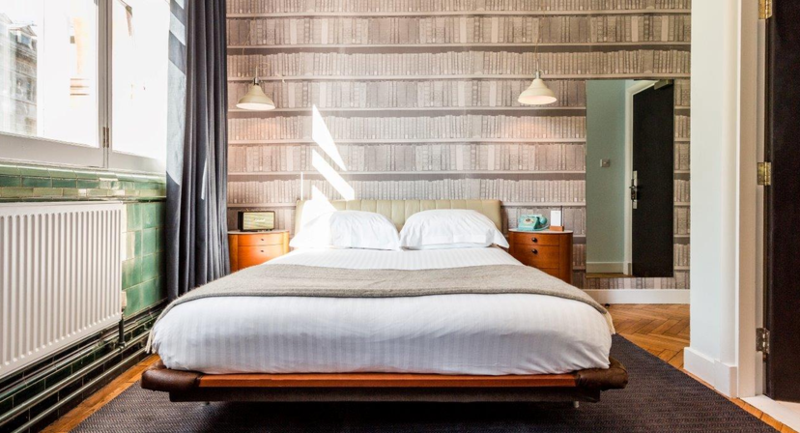 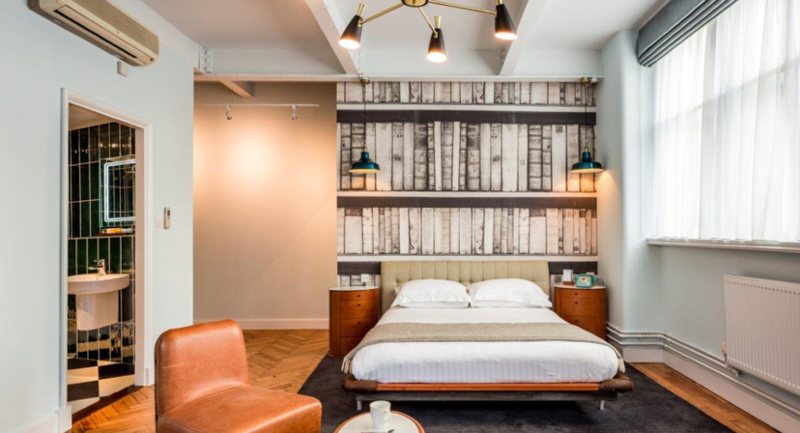 Incorporating the ABode collection’s trademark Comfortable, Desirable, Enviable and Fabulous room categories, each of the 61 guestrooms offers a distinct style with quality and comfort at their core. 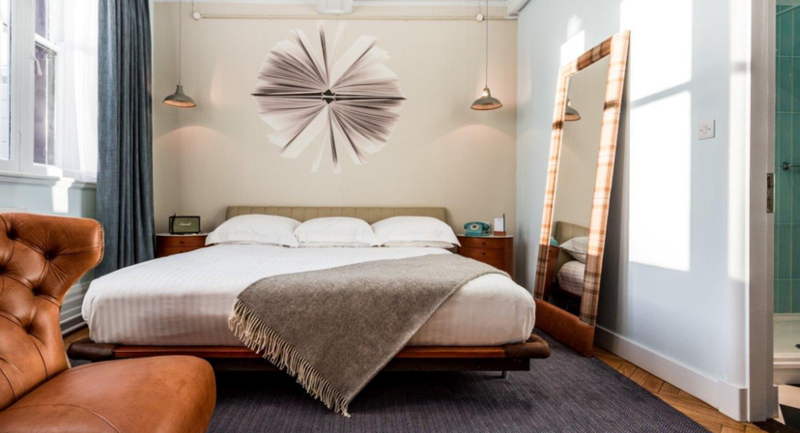 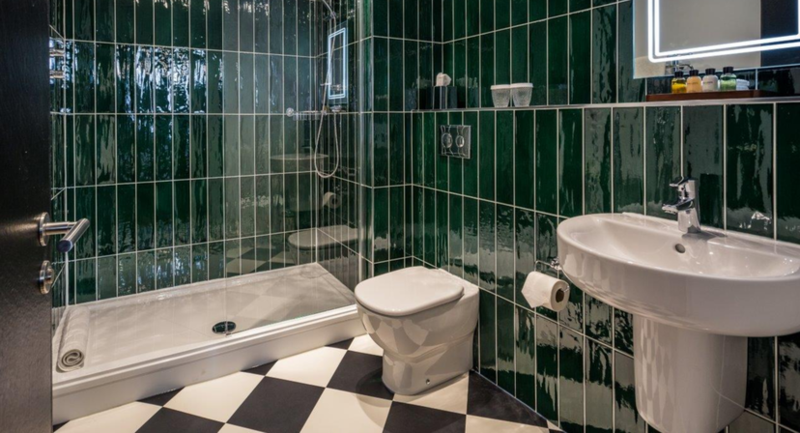 A luxurious bed and the clean lines of a contemporary ensuite bathroom as standard, alongside complimentary high-speed WiFi. 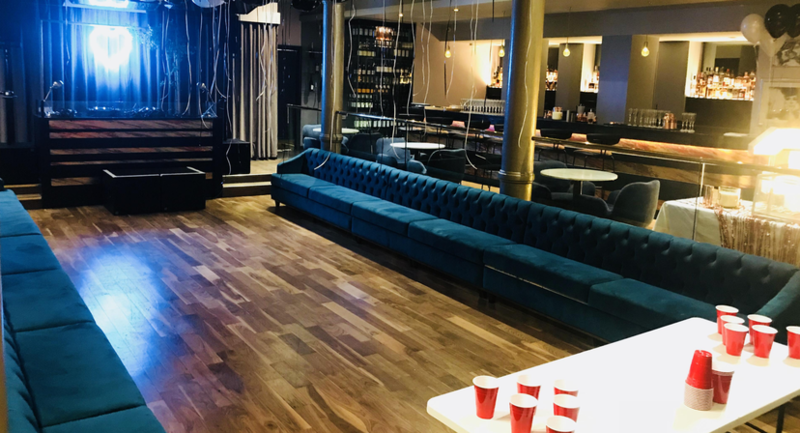 Make our super-stylish bar space your own, available for exclusive hire for up to 150 people, this flexible space can host anything from after-show parties and fashion shows (with your own private catwalk ready and waiting!) 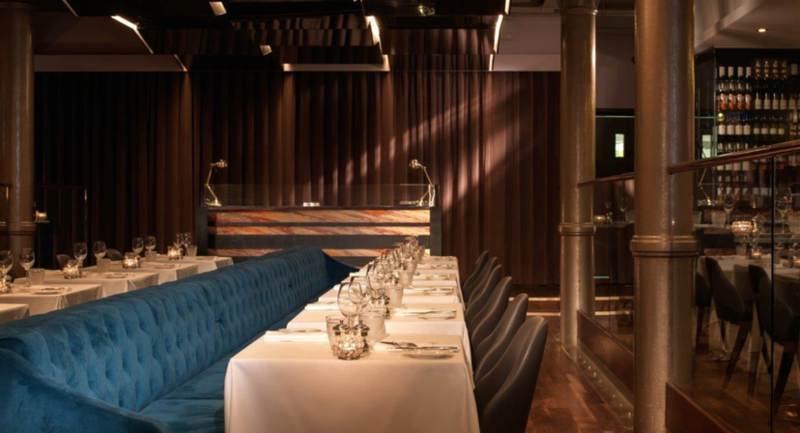 to product launches and networking events with a sophisticated backdrop. 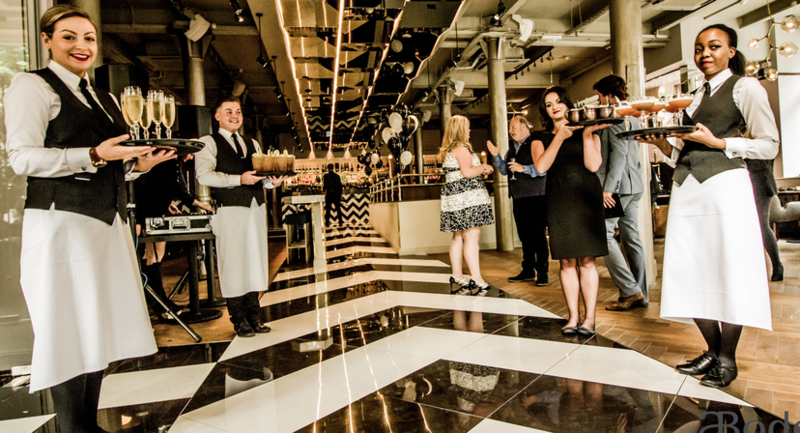 Or you could smash fundraising targets with unique charity events and auctions with a three-course dinner or mini brasserie eats and dance floor. 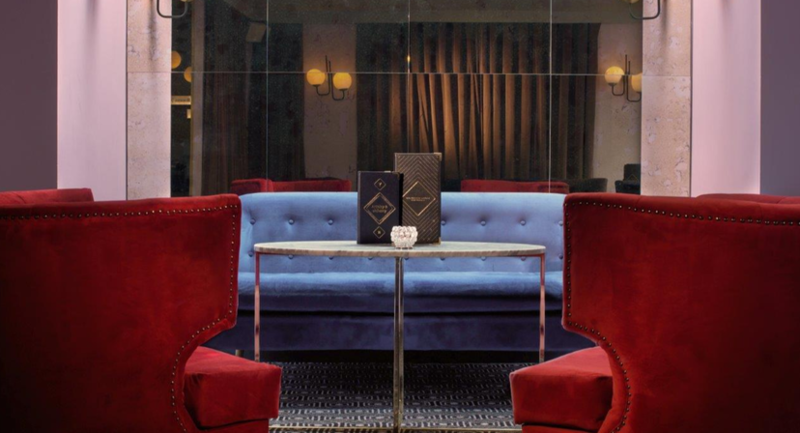 Downstairs the mirrored ceiling hovers over electric blue velvet seating.